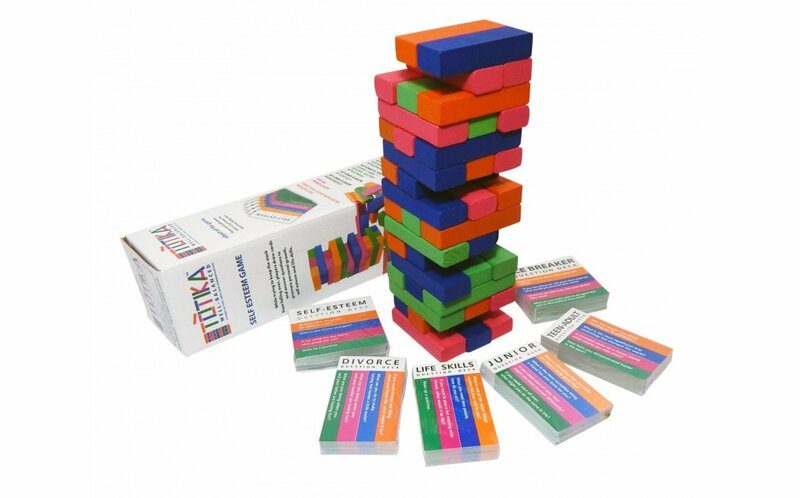 Totika Divorce card deck: Hundreds of discussion-provoking therapeutic questions relating to the topic of divorce. 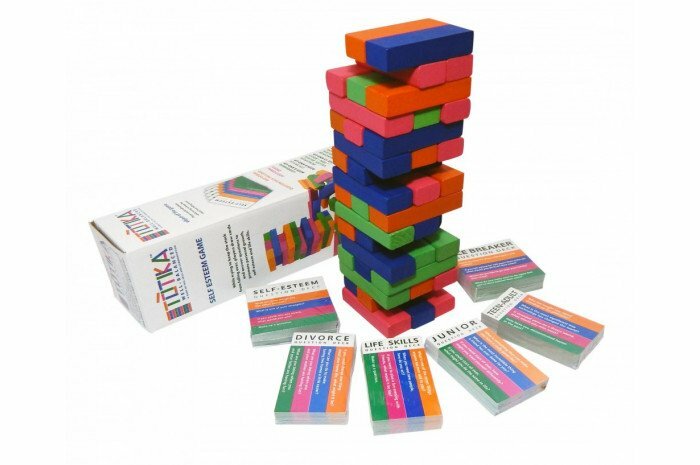 Totika Junior Principles Values & Beliefs card deck: With open-ended questions designed to promote moral development, social awareness and civility. Totika Teen-Adult Principles, Values, & Beliefs Card Deck: Featuring open ended questions about morality, values, and belief systems.